This blog can't be viewed on LiveJournal. Instead see http://www.apparently.me.uk/9866.html. 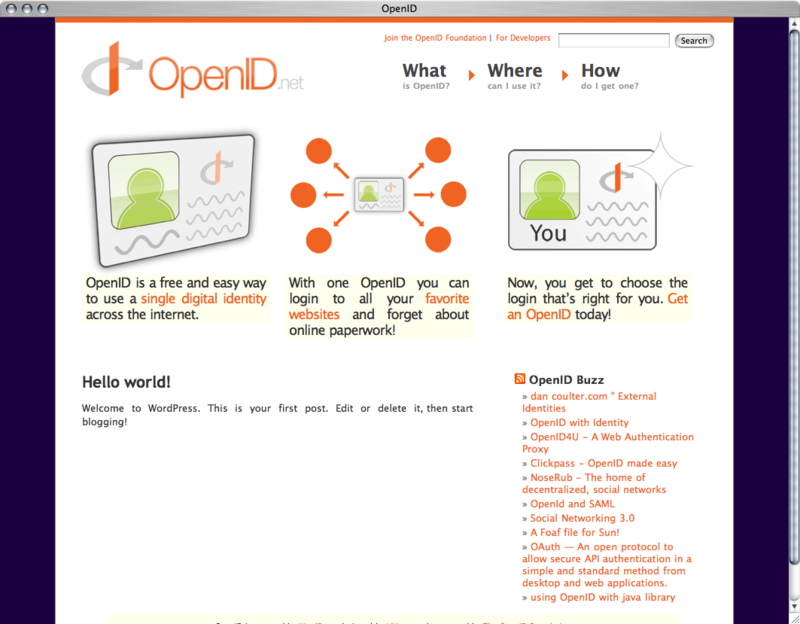 Word has it that the new openid.net is going live later today. For the first time ever, it'll actually be designed by a designer! The guys over at Vidoop have been working away at this for some months now and David's screenshot is looking promising... placeholder content notwithstanding.